﻿The Shield Legal Services Firm is comprised of attorneys, investigators and interventionists from diverse backgrounds with experience discretely defending high-end clientele charged with serious offenses. We understand that every case, misdemeanor and felony alike, is a serious and heavy burden for each individual client because the consequences of the case may affect all areas of a client's life. 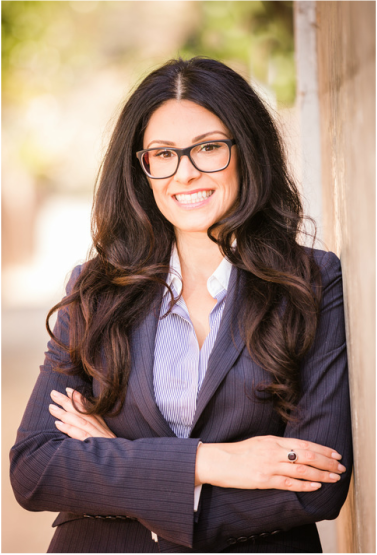 Ms. Hodjat is the Managing Attorney at The SLS Firm and is licensed to practice law in California and New York, including federal courts. She is devoted to passionately, fiercely and discretely defending individuals accused of criminal offenses. Ms. Hodjat believes that each case should be handled from a holistic prospective, taking into account the impact a case may have on all areas of a client's life. Ms. Hodjat has taught Mandatory Continuing Education courses for lawyers approved by the California State Bar. She is also dedicated to lifelong learning, participating in The Gerry Spence Trial Lawyers College Defense of The Damned Seminar and earning certifications such as the NHTSA and IACP DUI Detection & SFST course, a training course police officers must go through to make DUI arrests. 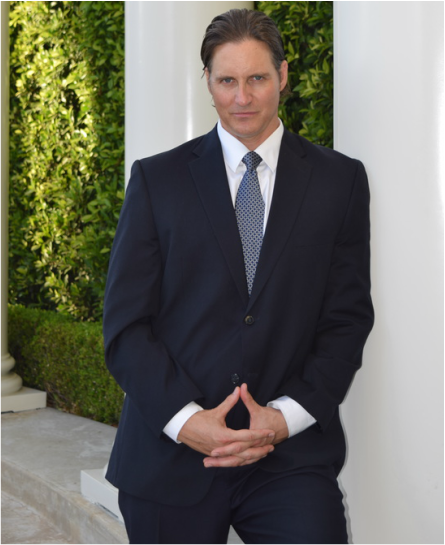 Mr. Merrick is Of Counsel to The SLS Firm and is an attorney, advocate and interventionist. Mr. Merrick is a bold advocate on behalf of his clients and has obtained unparalleled results in cases with his unique approach to alternative sentencing. Mr. Merrick works hard for a client facing criminal charges and will take the time to collaborate with the client and often their family, proactively analyzing all potential charges and preparing the best possible defense. Mr. Merrick has handled cases throughout various California Courts and has obtained astonishing results for clients, often working with compassionate prosecutors to help change clients' lives for the better. Mr. Merrick's courtroom experience as a trial lawyer for a national law firm means that the cases that need to be tried go to a jury with a solid defense strategy and a clear plan of action. ﻿Mr. Sherrod is Of Counsel to The SLS Firm and is a former Los Angeles County prosecutor dedicated to aggressively defending clients charged with criminal offenses throughout Southern California. As a Deputy District Attorney for nearly a decade, Mr. Sherrod gained special insight into the way cases are handled by the prosecution and the criminal trial strategies from the government's perspective in all stages of a criminal case. Mr. Sherrod has vast and detailed experience handling several thousand criminal cases and trials ranging from misdemeanors such as DUIs to felonies such as violent crimes (robbery, assault, ADW), domestic violence, white collar fraud cases, gang crimes and murders. Mr. Sherrod knows the angles the prosecution will take on a case and he is not afraid to aggressively fight for your freedom. The SLS Firm's private investigators are former Police Officers and Sheriff's Deputies, with decades of government service prior to successfully retiring into private practice. Our investigators include retired law enforcement supervisors who know how to dissect a police report to understand the motives behind the arresting officers' actions. They are aware of the intricacies involved in government police agencies and help The SLS Firm attorneys approach each case from the arresting agencies' perspective as well as from a defense perspective. This provides an honest and balanced assessment so we can formulate the best possible defense for each client. As independent contractors, our investigators also work with certain prosecutorial agencies on cases unrelated to our firm, which bolsters their credibility with the courts and juries.